As much as we don’t want it to be a reality, accidents can happen to our teeth even when we least expect it! Have you got your teeth looked at recently? If you haven’t seen the dentist for a while, we definitely understand the phobias. 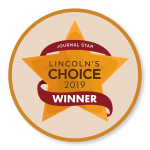 Here at Lincoln Family Dentistry, we want to help you do everything you can do in order to save your teeth. If the unexpected happens, we got your back! We also strive to prevent infections, so we understand that at times patients need to be seen right away. That is why we offer 24-hour emergency care in Lincoln, Ne for our patients. We are here to satisfy your needs. 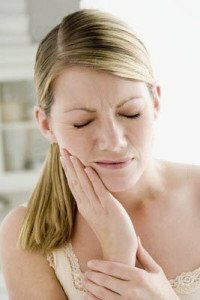 We offer our services for all sorts of dental emergencies, ranging from a chipped tooth to jaw pain. We’re willing to provide excellent care for your toothaches, swelling, knocked out teeth, lost fillings, cracked teeth, bleeding and/or trauma, objects caught between teeth, and even more. We have same day appointments and offer anesthesia, antibiotics, and pain medicine to keep you comfortable! We are here to help you in best way we possibly can. Something unique that sets us apart for the others is that we offer affordable care and optional payment plans! 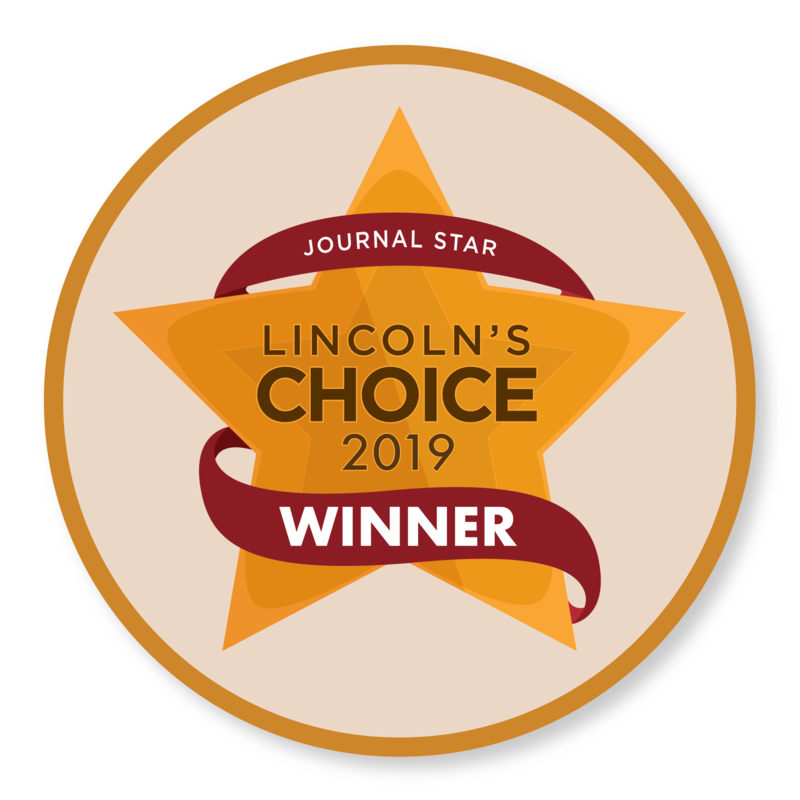 Bottom line is that we want to offer you 24 Hour Emergency Care in Lincoln, Ne. What’s the point in going to the dentist if you end up feeling worst after leaving the dentist? 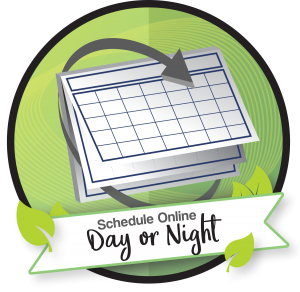 Click online scheduling to request an appointment at any time for your dental emergencies for compassionate, professional, emergency care. When the unexpected happens, we want to help. 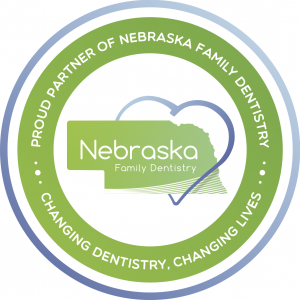 If you have any more question in regards to dental work being done or the 24 Hour Emergency Care in Lincoln, Ne, feel free to give us a ring! We’ll be more than happy to help with answering your questions.